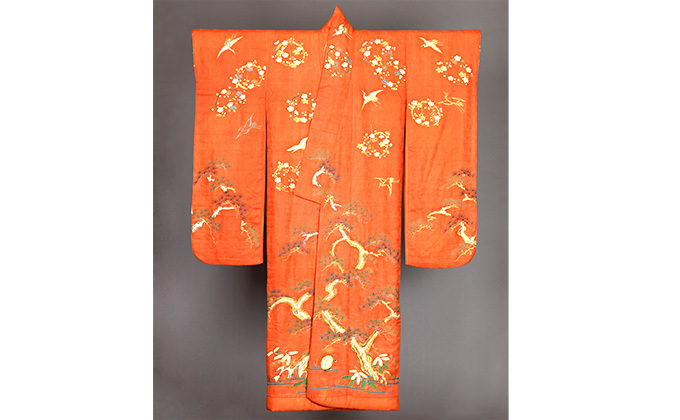 Over time, people’s sensitivity to color combinations in kimonos and their accessories became heightened. 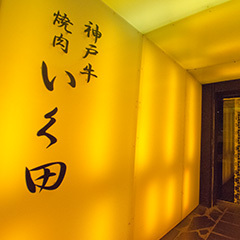 A responsiveness to the characteristics of the seasons is inherent in Japanese culture, so it was only natural that colors and patterns were selected based on these sensitivities. Those same tendencies persist even today. 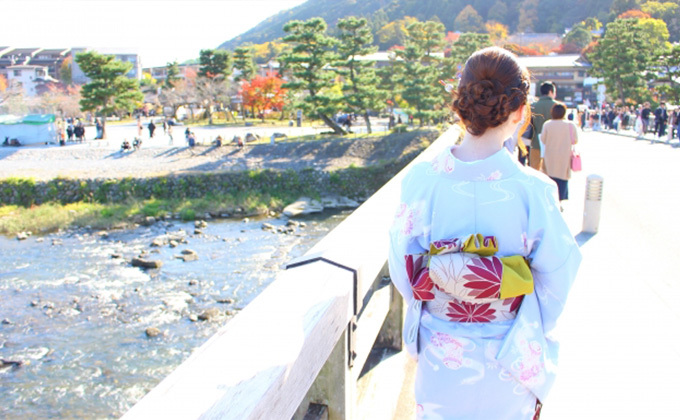 Winter kimonos have bright colors to contrast with the white and gray of the season, or strong blues and purples to compliment it. 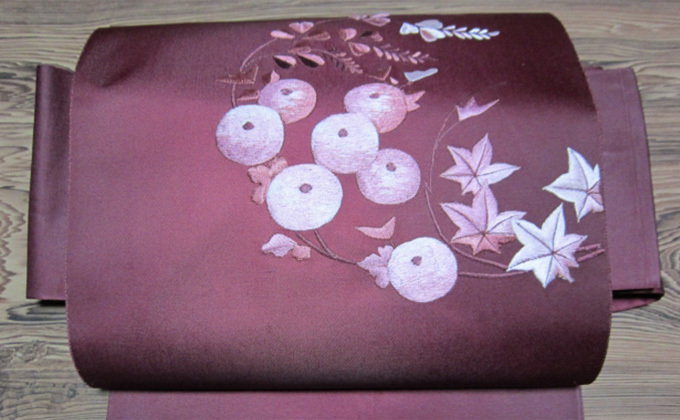 Motifs include pine trees and cranes, traditional toy balls (mari) and those that create anticipation of spring, like the plum-blossom. Spring calls for images of cherry blossoms, light green accents, and pastels. For summer, there is an abundance of blooms, creatures and images of cool water from which to choose. Colors are chosen on the basis of coolness (with the goal of staying cool in the heat of summer!). Autumn turns to rich colors to show appreciation for the harvest, with bright maple leaves, harvest moon skies and ripened fruit. 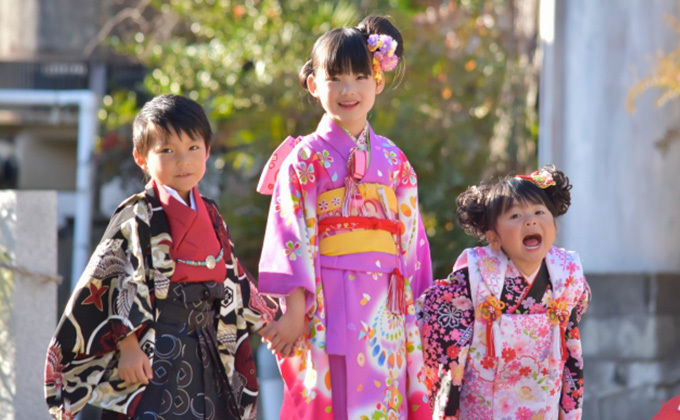 Kimonos get their patterns and colors in one of two ways; they are either woven with colored thread, or white woven cloth is dyed, and the pattern is then embroidered or drawn directly on to it. 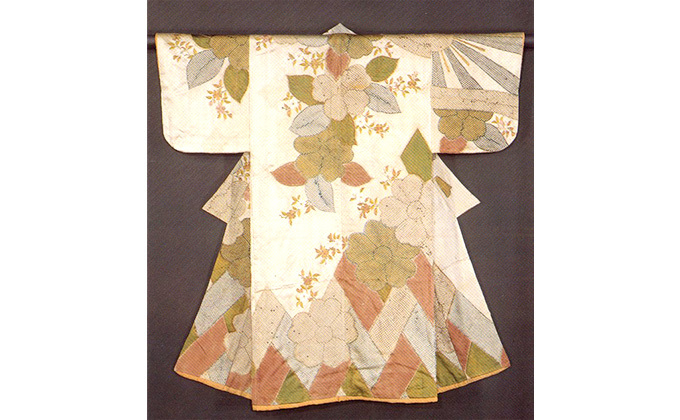 Colors of kimonos were once used to determine social and professional status: red was linked to authority (samurai sheaths, shrine gates), white with purity (wedding kimonos, white rocks and sand at sacred places), black with formality (Buddhist monk robes, kimonos with the family crest) and blue with artistic creativity (porcelain dishes, the indigo dying industry). 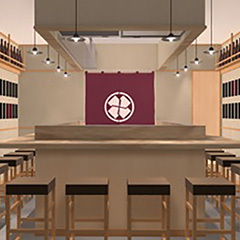 Classes were also divided by the materials used in their kimonos: silk for Shinto priests and nobility, and bark fiber or hemp for commoners. 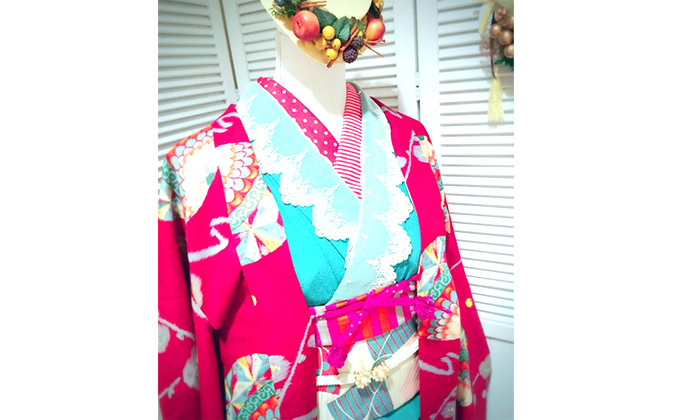 The kimono’s cherry-on-top is the obi (a wide sash tied around the waist). 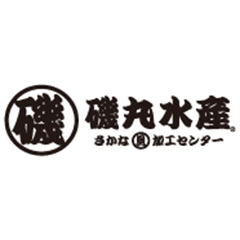 It measures four meters long and thirty centimeters wide. 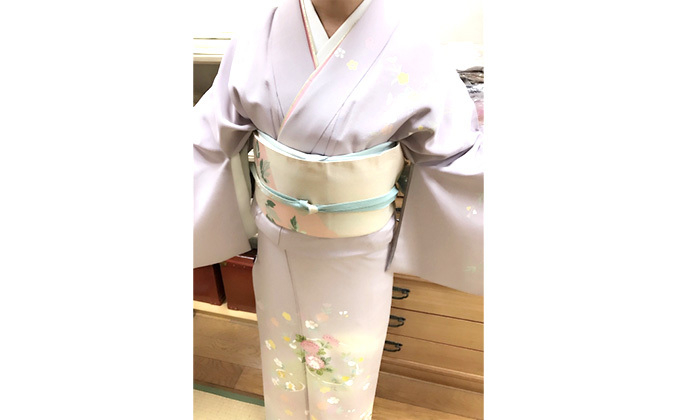 It used to be just a way to keep the kimono closed, but when the taiko obi came out in the late Edo period, people started paying more attention to the way in which the obi could be tied. 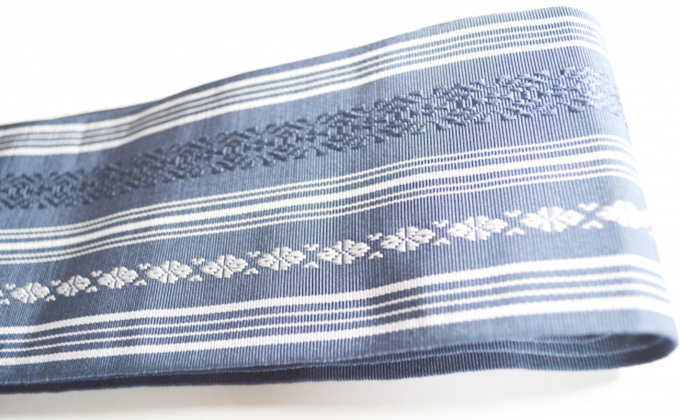 There are two kinds of obis: the Nagoya-obi is wide on one end and narrow on the other, with complementary designs on both ends. 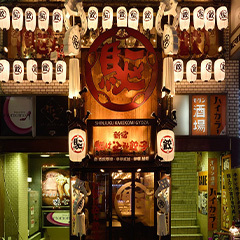 The fukuro-obi, on the other hand, is the same width for the entire length and its featured design is on one side only. 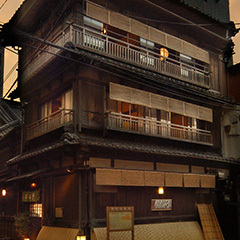 Certain places in Japan, especially Kyoto and Fukuoka are famous for their obi designs. 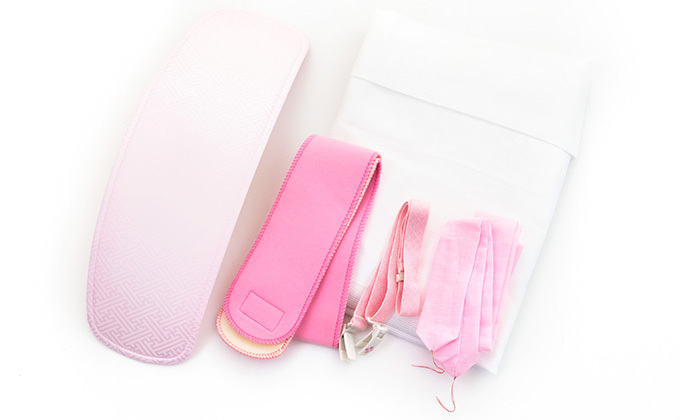 Obis require certain accessories in order to give them the desired shape when being tied. 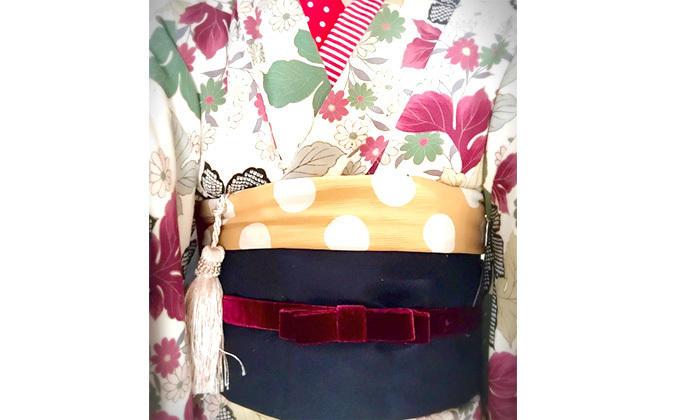 The obi-age and makura (a bustle sash and pillow combination that helps shape the obi) and obi-jime (a cord that keeps the obi tied securely), are not only functional, but carefully selected as accent colors to compliment the obi. 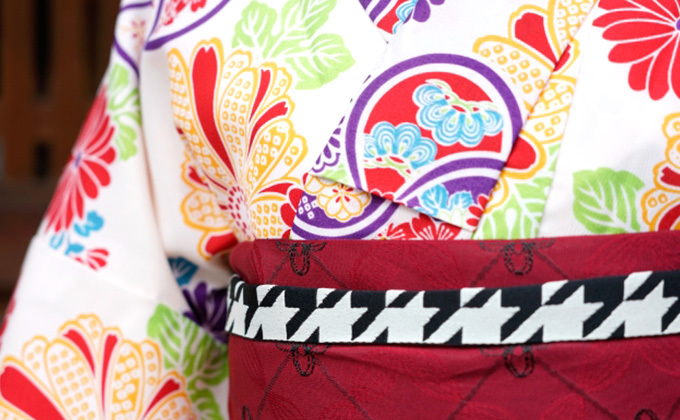 Tabi socks and the han-eri collar are usually white in order to show off the patterns and colors of the kimono. 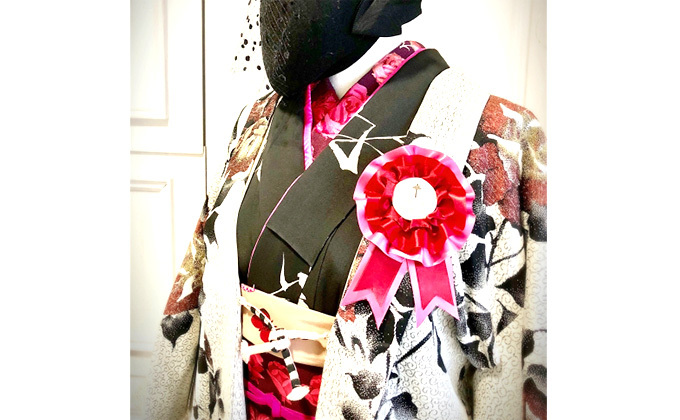 Even though people wear kimonos mostly for special occasions like weddings, funerals, and graduations these days, there are small movements of people trying to bring back kimonos, offering modern twists on the traditional styles and color combinations, including two-piece garments that are easier to put on. 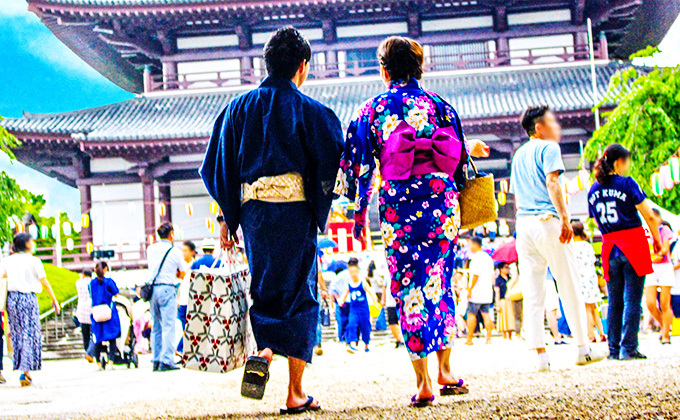 Others collect and sell used kimonos cheaply and encourage people to be both resourceful and creative when choosing accessories. 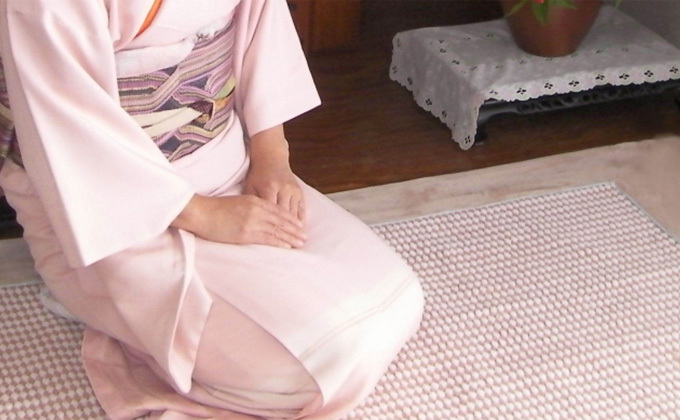 There are lots of books, websites and local classes where you can learn how to put on, fold and care for a kimono. The Kimono Jacks are doing their best to fan the flames, too!